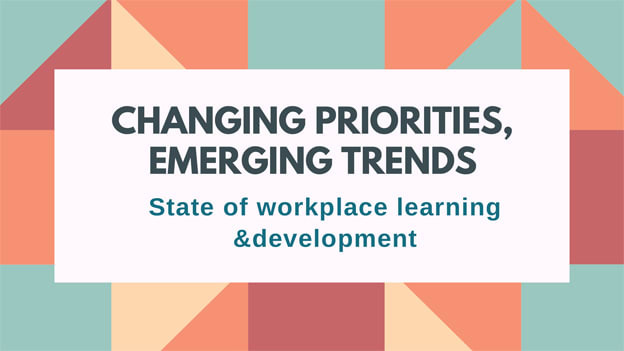 Mettl recently published a study, State of the Workplace Learning and Development. Here are the top emerging trends in the L&D function for the year 2018. Indian organizations are currently confronted with rapid changes in the rapid changes in the skills required to support business demands. Mettl recently published a study named, "The state of the workplace L&D-2018" highlighting the changing priorities and emerging trends in the Learning and Development function.